A leading owner for long-lasting logistics assets with a focus on rail in Europe. One of the fastest-growing asset owner in the logistics sector. Development of a logistics portfolio with a value of around one billion euros by 2019. Aves One AG is a strongly expanding owner of long-life logistics assets With a young, profitable freight car portfolio, Aves One is one of the leading holders of rail logistics assets in Europe. 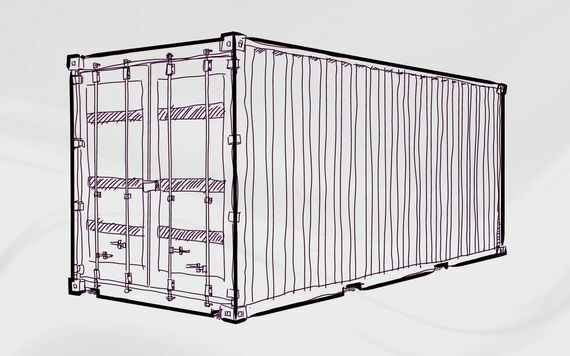 The portfolio also includes containers and swap bodies. The strategy is geared to constant optimisation of Aves One's stock and further expansion of the logistics portfolio.This enables us to achieve stable and predictable cash flows. In recent years, we have built up a young and strong fleet of freight wagons and tank cars with a value of more than 500 million euros. We intend to continue our growth path and further strengthen our portfolio. Our container portfolio includes sea containers, swap bodies and special bodies with a value of more than 270 million euros. With our diversified portfolio, we are a preferred partner of shipping companies and logistics service providers.